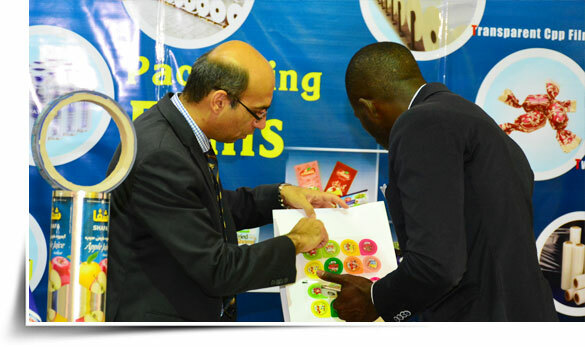 22nd PPPEXPO Africa is the only dedicated industry specific international trade show for Plastics, Printing & Packaging Industry in the entire East African region that promises to be an excellent platform to forge business alliances, showcase technological and interact directly with the African traders from the East, Central & South African region. 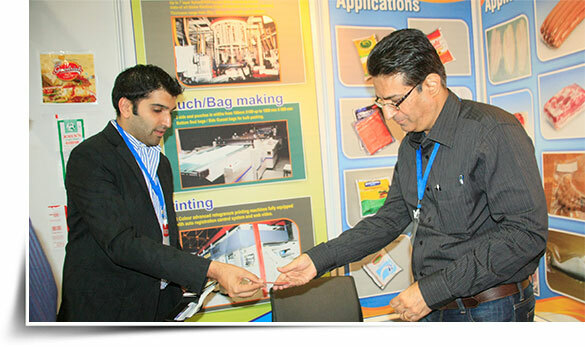 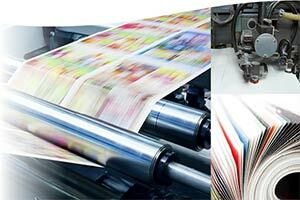 The 22nd PPPEXPO 2019- International Trade Exhibition on Plastic, Printing & Packaging is the largest trade event held annually in Tanzania, concurrently held with East Africa Trade Exhibition (EAITE). 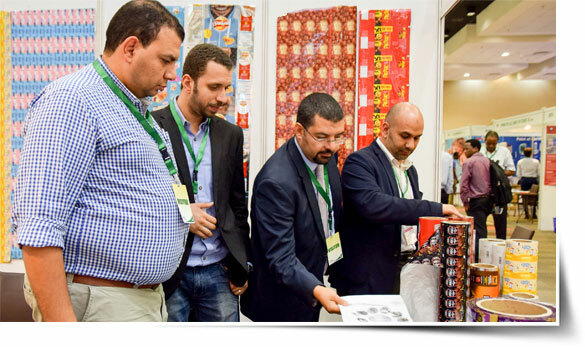 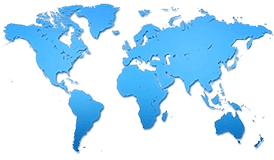 The exhibition attracts exhibitors from more than 20 countries and visitors from all over East & Central Africa, thus giving exhibitors an excellent opportunity to explore several countries in one time. 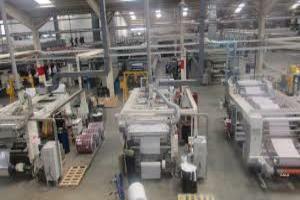 Africa is one of the fastest growing markets in the world and PPPEXPO ETHIOPIA will attract thousands of buyers and decision makers from all levels and sectors of Plastics, Printing & Packaging Industry and aims to promote a direct business link between buyers and sellers. 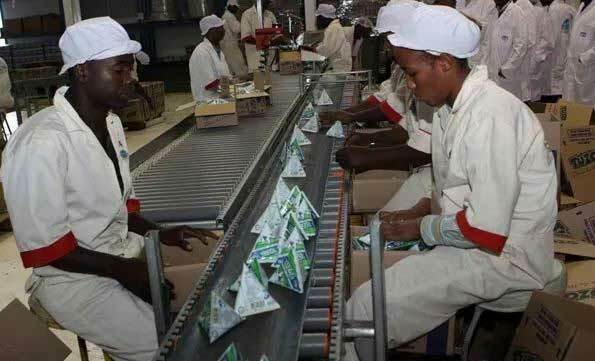 Ethiopia, the gateway to the East African Market is fast emerging as a distribution & supply hub to the entire plastics, printing & packaging industry in the East African region.